Two hours ago (at the time of this posting) on a Saturday, OnePlus decided to open up a registration list for invites to purchase the OnePlus 2. Hopefully, you saw the posting minutes after it went live, because the list is already closing in on 20,000 people. 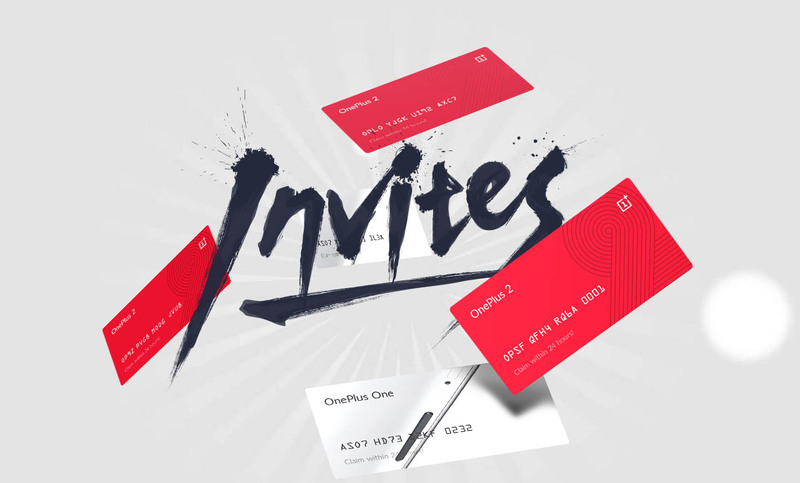 As many of you know, in order to purchase a OnePlus 2, you will need an invite. This list, is like a back-up for those who don’t have exclusive access to early invites or who don’t feel like participating in OnePlus’ social experiments. Still, this may be the only way that many of you can get an invite, even if it is already 20K people long. Keep in mind that OnePlus has said to expect 30-50x the inventory at launch, so this list should run quicker than it did last year. To put your name in the reservation waiting list, hit up this link and quickly scroll to the bottom. On a semi-related note, the OnePlus 2 will be officially unveiled on Monday through a streamed press event. If you took up OnePlus on their free VR cardboard offer, you can stream the event in VR through a recently released Android app. In fact, the app just popped up on Google Play last night. Be sure to grab it below.